A Husband and Wife Wedding Photography Team Serving in and around Philadelphia. Goodness, we’re so happy you’re here! 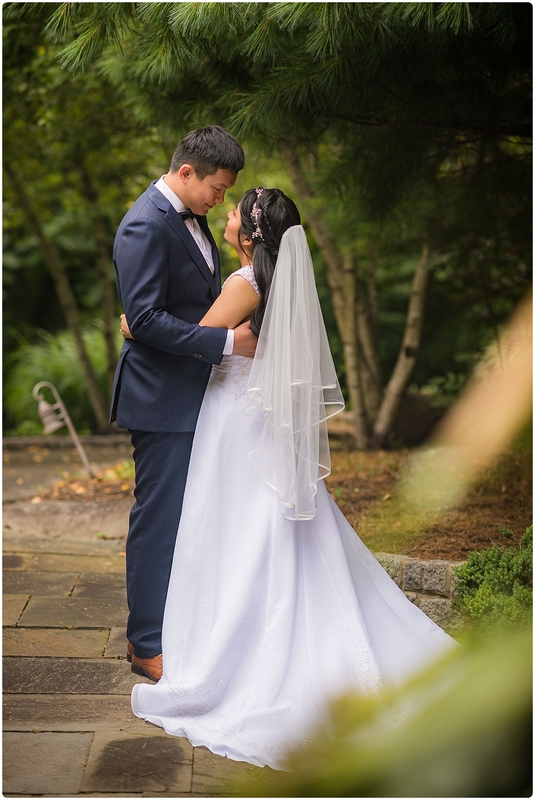 We’re wedding photographers based in and around Philadelphia, PA! We’re passionate about crafting an incredible and unique experience for each of our brides, we’re convinced we have the sweetest couples ever, and our heart is to develop authentic friendships with each couple we serve! Book your Fall 2019 wedding by April 30, 2019 with A Little Bird Photography and receive a free 24 x 36 Fine Art Canvas (or smaller). You can substitute an item of equal or lesser value. 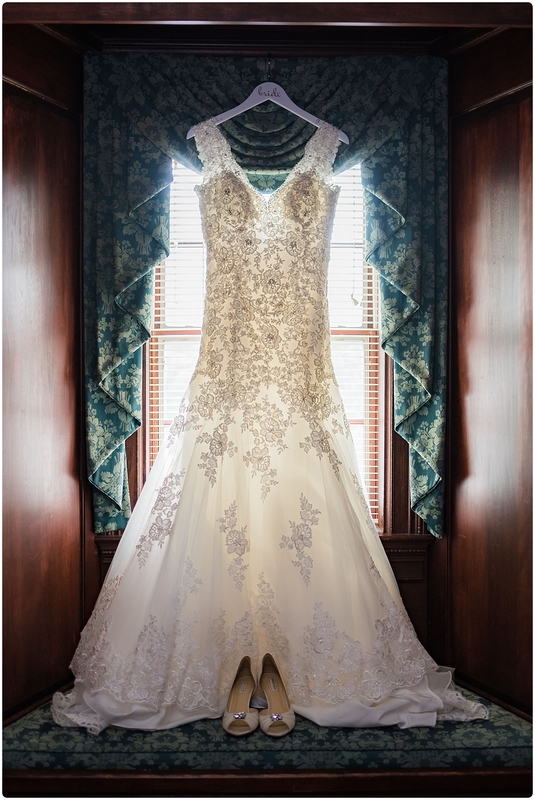 "Jamie was amazing everything I had asked for was done to the top! No matter how many times I changed my mind she never gave me an attitude she was always smiling and totally professional! She was great to have as part of my wedding day, I wouldn't change choosing her for my photographer at all! She was truly a blessing my pictures came out so amazing! Jamie was prepared, amazing a giving me total attention all day, any bride will be lucky to have her!" "I wouldn't change choosing her for my photographer at all!" "Jamie is a fantastic photographer! She has amazing ideas for the perfect pictures. We were blown away with how every picture was amazing! She really works so hard for her clients to make sure everything is perfect. They have multiple packages to accommodate all budgets! I will recommend Jamie and a little bird photography to anyone who needs an awesome photographer!" "We were blown away with how every picture was amazing!" "Jamie and her husband Tom are amazing! They were both so professional and friendly which made me feel so comfortable being around them. 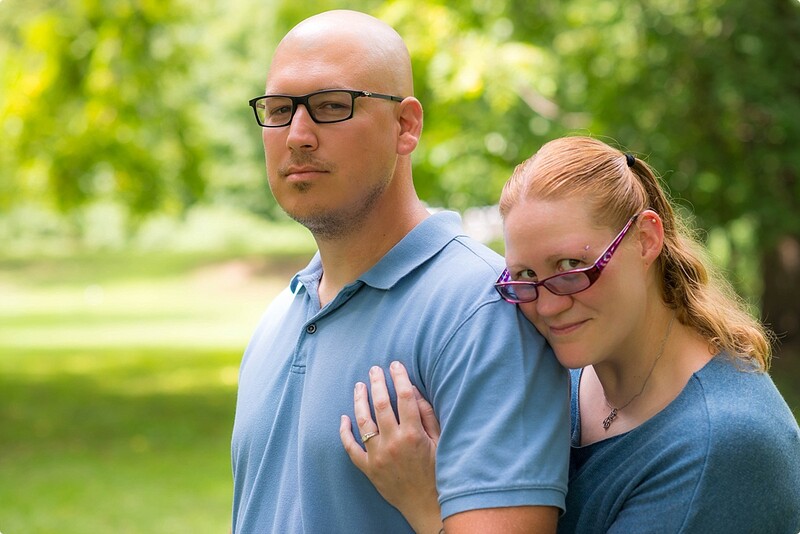 My husband and I were blown away by the pictures and we are so impressed how they came out. They are my "go-to" photographer from now on and I wouldn't recommend anyone else.."
"They are my "go-to" photographer"
"A Little Bird Photography was an outstanding vendor. Jamie worked with the kids to determine what type and where they wanted pictures taken. She mapped out the best route to get the most/best pictures for the time frame they had. She spent the entire day shooting pictures. She has gone above and beyond what we expected and made musical video for them. I highly recommend Jamie and her husband if you want a personal touch and attention without being intrusive for you wedding photos." "I highly recommend... if you want a personal touch and attention without being intrusive for you wedding photos." Most brides remember their wedding day as one of the best days of their life – and also the most stressful. Grab our free e-guide, “5 Tips to Plan Your Wedding with Photography in Mind”.